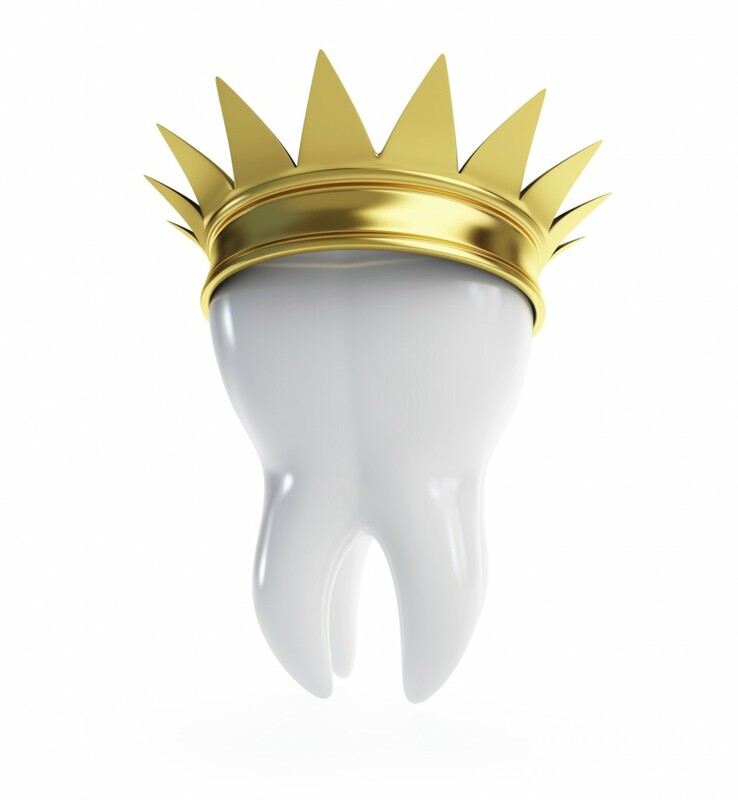 A Dental Crown is a cap placed over a tooth to restore its strength and appearance. Dental Crowns have several uses such as to protect a weak or broken tooth. Also, Dental Crowns are used to cover a large filling or help support a dental bridge. Dr. Camuccio of Pompano Beach, FLlists the top 10 advantages of restorative Dental Crowns. Natural Looking – Porcelain and composite Dental Crowns have the look and feel of natural teeth. Speech – Missing teeth and dentures can affect speech. Dental Crowns replace the missing teeth and do not slip around, making speech sound more clear. Confidence – Damaged, discolored or missing teeth causes confidence issues. Dental Crowns help to make your smile beautiful again. For more information restorative dental crowns and dental bridges call Dr. Camuccio in Pompano Beach, FL at 945-781-6170 or visit www.creativesmiles.us. Dr. Camuccio proudly accepts patients from Pompano Beach, Coconut Creek, Lighthouse Point Deerfield Beach, Boca Raton, Fort Lauderdale, and surrounding areas. This entry was posted in Dental Crowns, Restorative Dentistry and tagged dental crowns, Pompano Beach Dentist, Restorative Dentistry on June 16, 2014 by admin.